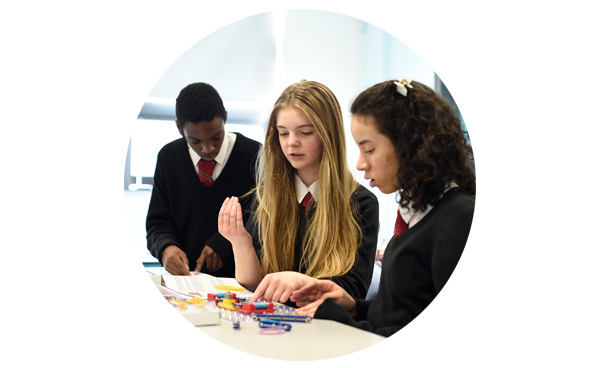 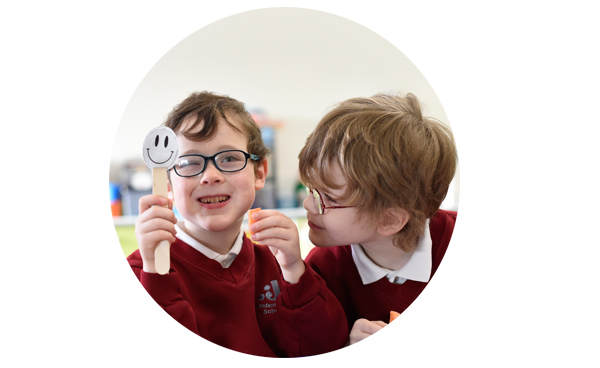 Welcome to Jordanstown School’s website. 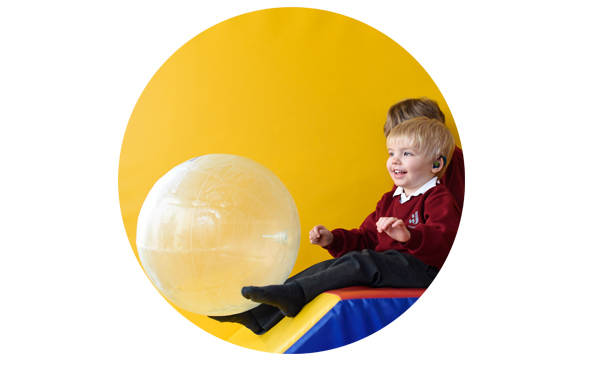 Here you will find out a little more about the amazing work that our school does. 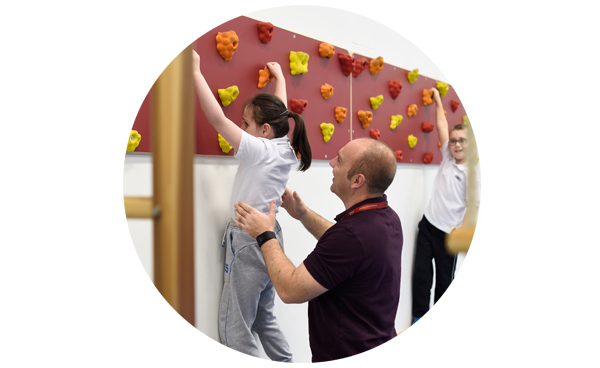 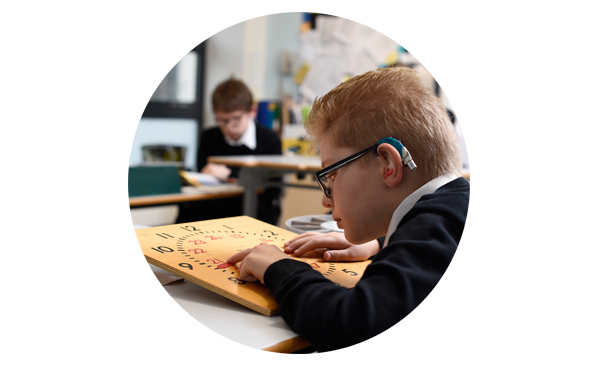 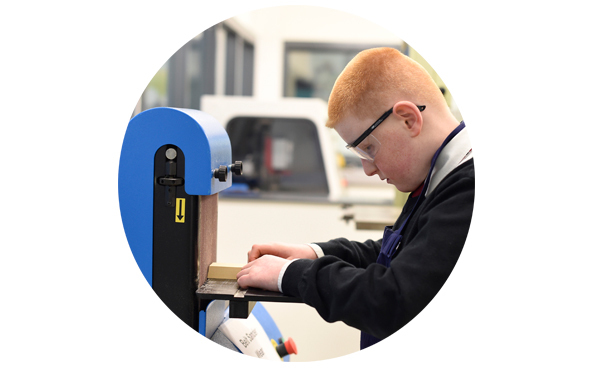 Through the website we hope to give you snapshot of the experiences our Visually Impaired and/or Deaf pupils have when they attend the school. 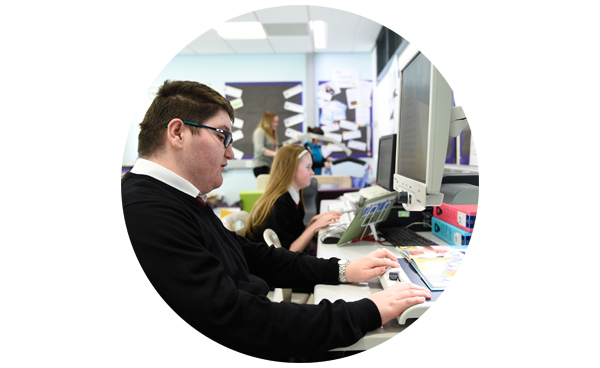 If of course you require more information please don’t hesitate to get in touch with us at the school. 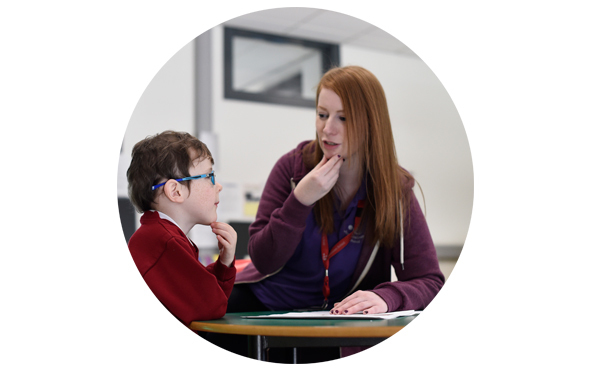 Clicking on the Jordanstown School logo from the site webpages will return you back to the Homepage.